The decision adopt is life changing – for you and for the adoptive child. The process isn’t always easy, and there may be stressful times until your able to complete your adoption. While it might be easy to focus on your immediate checklists of items to complete for your adoption such as your homestudy, background checks and the like, you should also prepare for your journey as a new adoptive parent and the road ahead. When you decide to take FMLA leave, you need to inform your employer that you are going to take the leave. Typically, employers are due a 30-day notice if the leave is foreseeable. In the case of adoption, it might be enough to alert the employer when the birth mother is due and let them know you’ll need time off around that time when she has the baby. If the date isn’t foreseeable, there is a provision in the act that states employees must alert the employer as soon as it is practicable given the circumstances. During your period of leave under FMLA, your employer can’t count the days you miss against you. Your health insurance has to continue just as it would if you didn’t take FMLA leave. When you return, you have to be placed back in the same position or one that is equivalent to the one you were in when you took the leave. There are times when employers might not want to abide by the FMLA or will try to skirt around it. If this occurs, seek legal counsel to help you ensure you can have the leave you need to bond with your baby. As your adoptive child ages, they may come to question the adoption process, who their birth parents are and why they were placed for adoption. These are normal thoughts, and you’ll have to decide how to handle these questions when the time arises. The type of adoption you select is also important, since the child will grow up knowing about the birth parents in an open adoption and may have even met them. In semi-open and closed adoptions you may have more leeway in as to the information and the ability to answer the questions. Not only do you need to prepare for the emotional and mental impacts of helping your children through this situation, you also need to remember that you’re likely going to have some of your own to deal with. Remember that just because the child wants to know more about the birth family, it doesn’t mean that he or she loves you any less. If you are adopting a child who is of the same race and background as you, this isn’t something that you’ll have to concern yourself with. If you are adopting a baby who is another race or ethnicity, you should learn about the cultures that are in the child’s lineage. This can help your children to develop a sense of identity that’s based on a well-rounded picture. As you learn about the child’s heritage, you can help them to learn about it. Try cooking some meals that are authentic or taking them to somewhere that serves authentic cuisine. Find out about special holidays that the culture celebrates. As the baby grows up, find out what he or she would like to know about the culture. You can plan lessons and learning activities that will help your child learn. No matter how old your child is when he or she comes to live with you, be prepared to work on bonding. It’s often tempting to jump into a full schedule, but this can work against you during the adoption and the period after. Your primary focus when you adopt a child must be getting to know that child and working on the bond with him or her. Even as the child grows, you need to make time to just enjoy being with your child. Full social schedules, work calenders, extracurricular activities, school and church functions can take up a lot of time. Plan days when you can just relax at home or take a quiet day trip together. These provide excellent bonding time and memories your child can enjoy for years to come. Because adoption is a lifelong commitment to a child, you should make sure that you’re prepared for what’s to come. You should also ensure that your legal rights are being protected and that you understand your responsibilities. It’s best to consult with an attorney who’s familiar with adoptions to help with this. 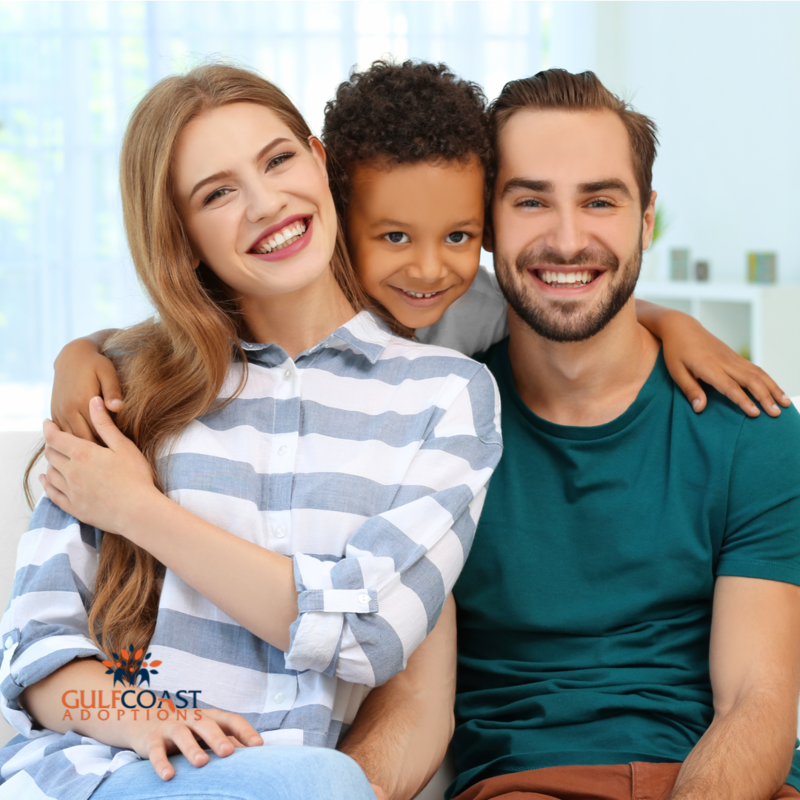 If you’re ready to get the adoption process started, contact us to find out more about how Gulf Coast Adoptions can help you.